Are you an avid golfer? 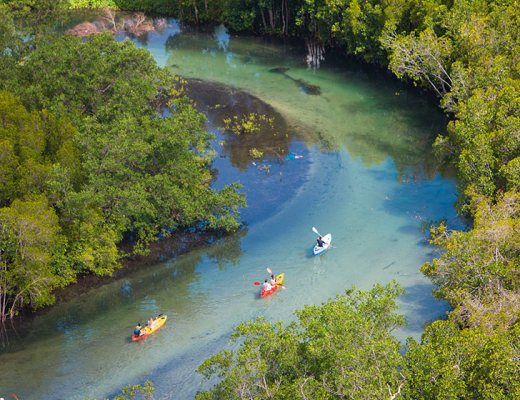 Do you dream of exploring new, challenging and beautiful courses around the world? 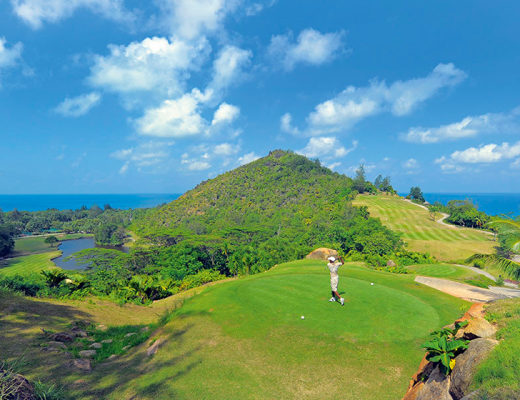 The Indian Ocean has some of the greatest golf courses on the globe, if we do say so ourselves! 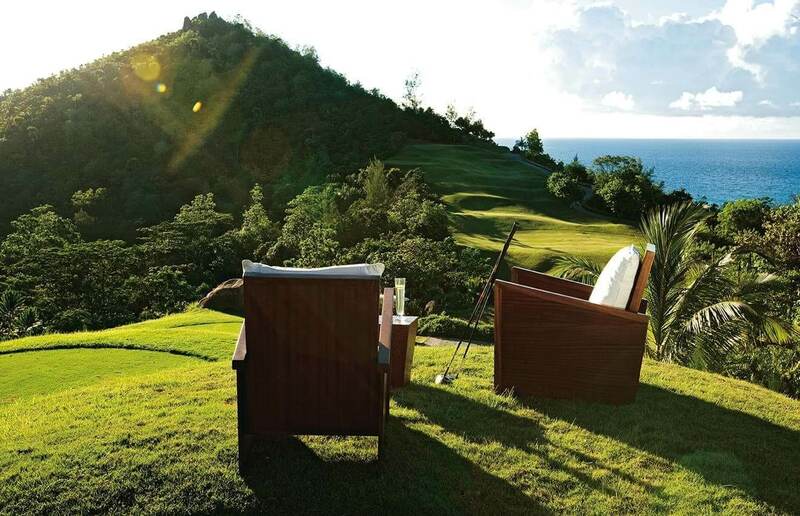 From dawn till dusk, golf the day away in paradise! Whether you’re a complete amateur or fancy yourself a pro-in-the-making, at Constance Hotels our three golf courses are open for all our guests to give it a go. Which one will you visit first? 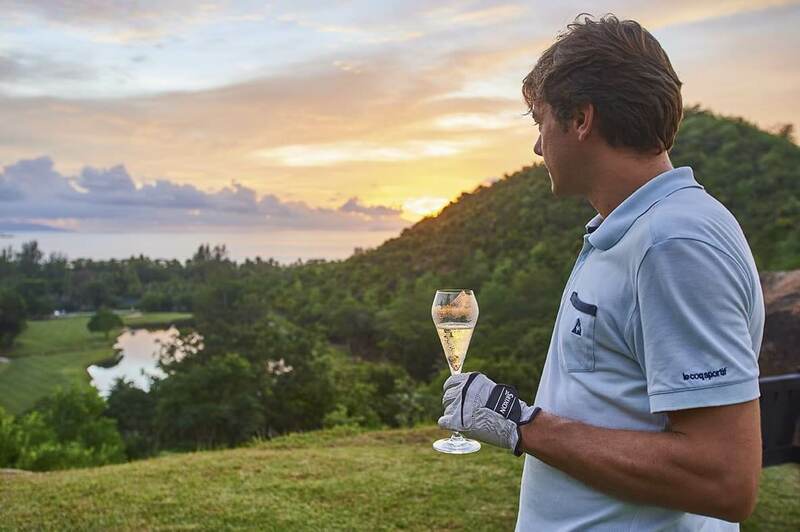 Located along one of the most beautiful beaches in Mauritius, the challenging Legend Golf Course first opened in 1994 and was Constance Belle Mare Plage’s first championship course. The course was designed by South African champion Hugh Baiocchi and is build according to US PGA specifications. You can rest assured Legend Gold Course is among the best of the best. 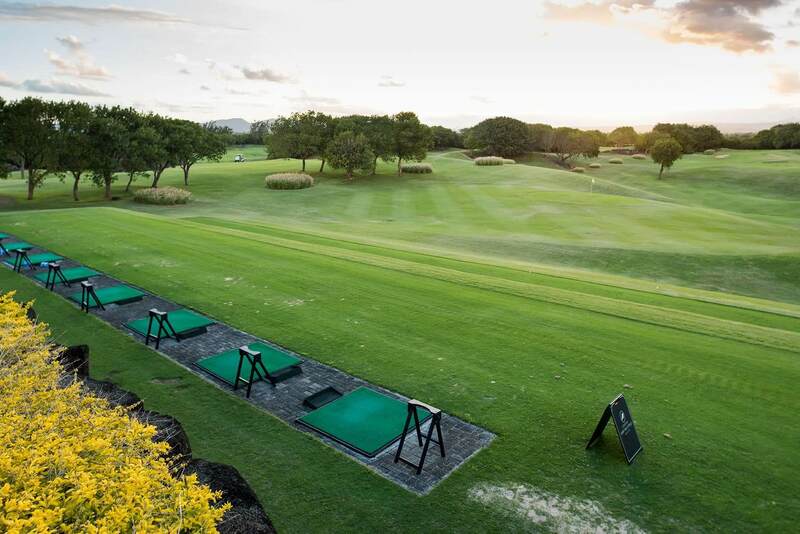 Guests staying at Constance Belle Mare Plage and Constance Prince Maurice have free access to the green, so get practising that swing! 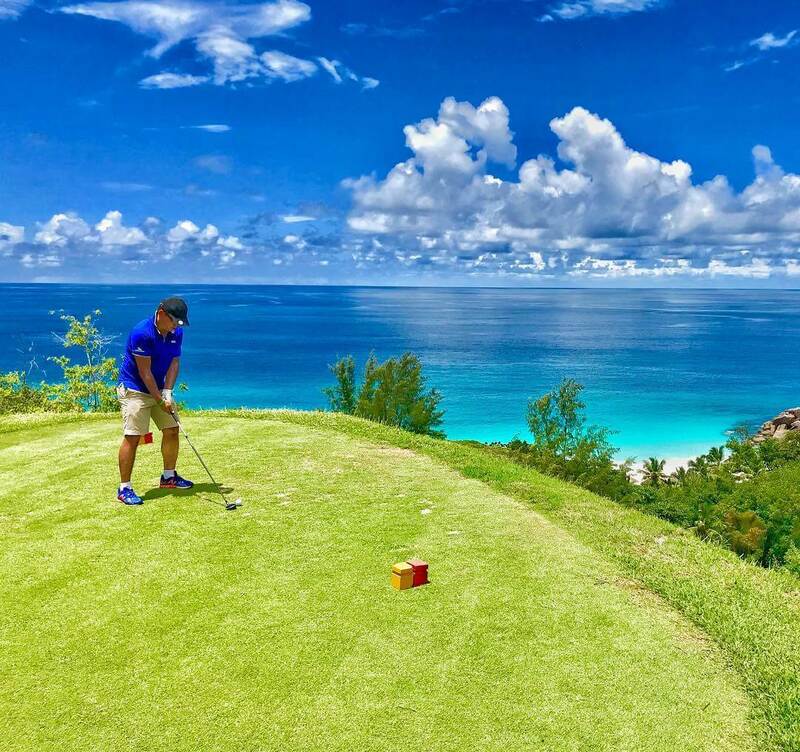 Also built to US PGA specifications and accessible to guests at both Constance Prince Maurice and Constance Belle Mare Plage, Links Golf Course is a challenging 18-hole course equipped with a practice fairway. Somewhere over the rainbow… you’ll find the golf course of your dreams! Book a group or individual coaching session with professional instructors at the Golf Academy – challenge your friends or family to a round or two! 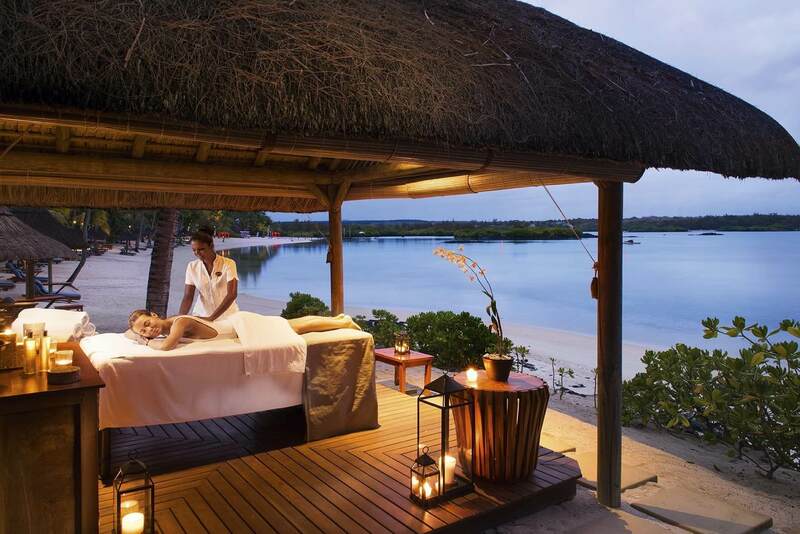 With its two 18-hole championship golf courses, Constance Belle Mare Plage became the first European Tour destination in Mauritius, joining a network of venues across fifteen different countries in Europe, the Middle East and Asia. The stunning terraced greens of Lemuria Golf Course first opened in 2000, giving golfers the opportunity to tee off in a spectacular location. The famous 15th hole is a particular treat! Toast your best golfing experience yet! 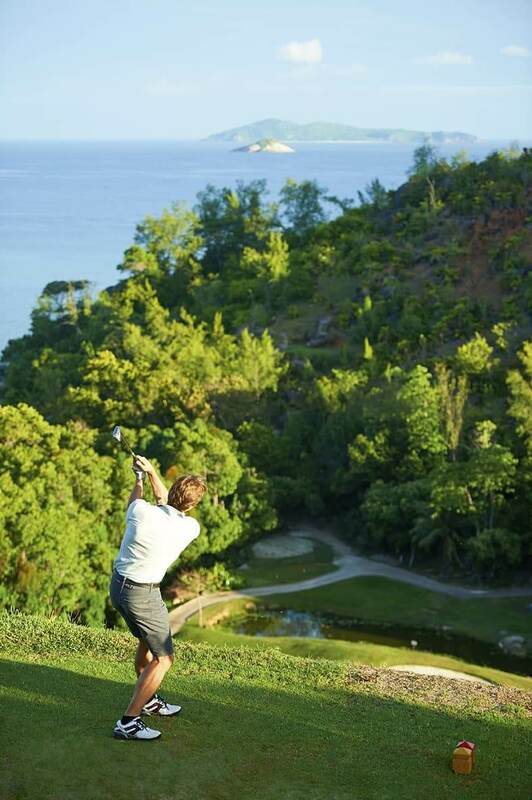 Lemuria remains the Seychelles’ only 18-hole golf course – guests staying at Constance Lemuria benefit from complimentary green fees and can even enjoy lessons with our resident golf pros. Visit Constance Belle Mare Plage Mauritius, Constance Prince Maurice or Constance Lemuria Seychelles for your golfing holiday and you’ll have an unforgettable experience. Book the perfect golf break with our luxury golf offer – it includes unlimited complimentary green fees, golf carts, a daily complimentary lunch and three specialised golf massages. Don’t miss out on a Green Tonic – it’s the winning cocktail specially concocted for golfers! Stay at the top of your golf game by making use of the specialised massages included in your stay. Start your golf break with a back and shoulder massager specially designed to prepare the muscles for golf, helping with flexibility and ease. On the third day of a golfing holiday, a vigorous performance sports massage will help keep muscles fresh and flexible. At the end of your stay, a recovery relax massage will soothe muscles and aid recovery after many days of play. Professional golfers from around the world have gathered this week in Mauritius for the annual MCB Tour Championship. The championship has been taking place on our world-renowned golf courses for over 20 years and we’ve seen some true legends along the way! You can golf in their footsteps and visit the courses for yourself. If you’re a true golf fanatic, what are you waiting for? Where’s the best golf course you’ve been to? 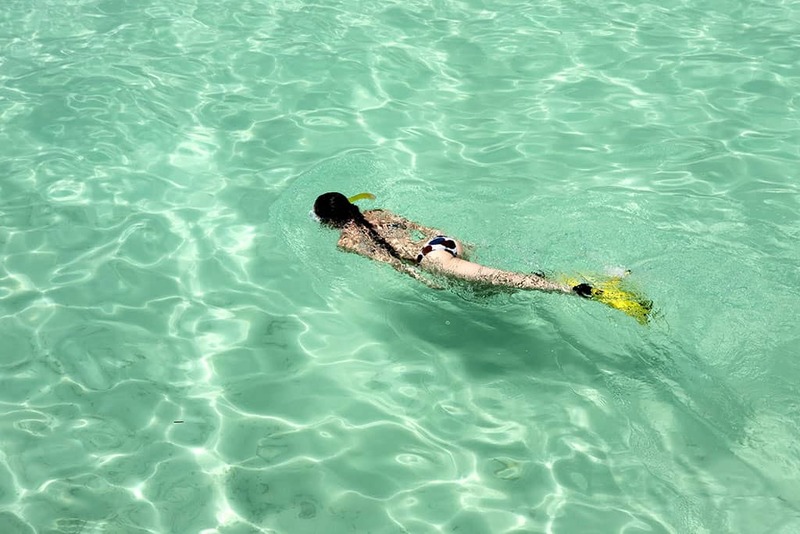 Will you visit the Indian Ocean for your next golf holiday?